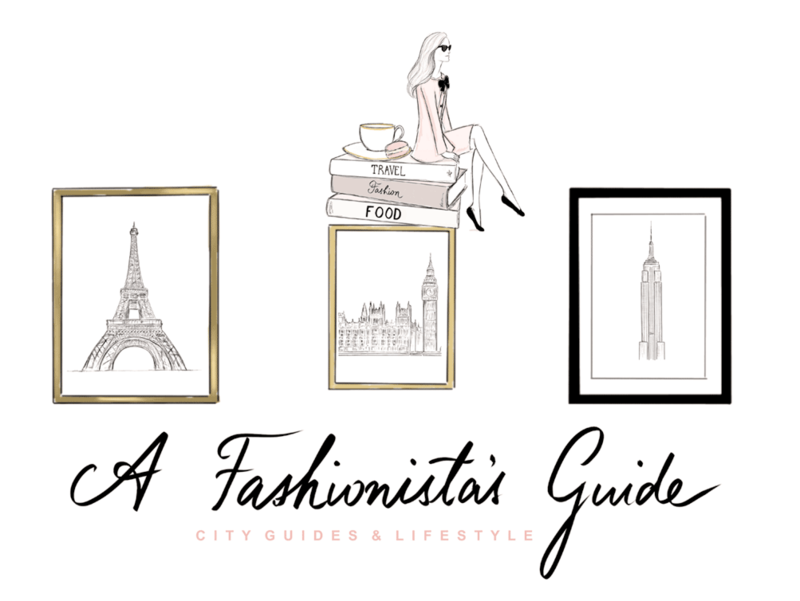 A Fashionista’s Guide is a place for all women out there who loves food, travel and fashion! That’s why there is A Fashionista’s Guide, a food, fashion and lifestyle destination – founded by Malin Richardson. She uses her combined experience in the fashion, restaurant and hotel industry to create an online destination that presents the world through the lens of a fashionista. A Fashionista’s Guide deals with the lifestyle experience in a different way, by providing its readers with the latest in the world of restaurants, travel, hotels and fashion presented through curated guides and outfits to maximize the visual experience for the reader. Malin Richardson was born in Stockholm on May 12th 1989 and grew up in Italy, France and Belgium with her parents and sister. At an early age she was introduced to the world of culinary experiences and fashion while growing up in Paris. She started her blog at the age of 17 to write about her passions for food, fashion and her travels and its media breakthrough came in 2009. After being featured in magazines, radio and TV in Sweden she decided to take the step and turn her blog into a business and started her company at the age of 20 and she has worked as an entrepreneur ever since. She was awarded ‘Chicest Fashionista of 2014’ at the CHIC Gala in September 2014. Awarded ‘Chicest Fashionista 2014’ during the CHIC Gala in Stockholm – September 2014. During fashion week in New York September 2013. During a meeting with Ralph Lauren – September 2014.